We'll always be precious about the Nokia brand; each and every person who has ever written for this site had a Nokia as their first ever phone. So it is nice to see that, following the carving up of the Nokia name, (the company formally known as) Withings are putting it to some good with their range of heart-monitoring smart trackers. We check out the Nokia Steel HR. 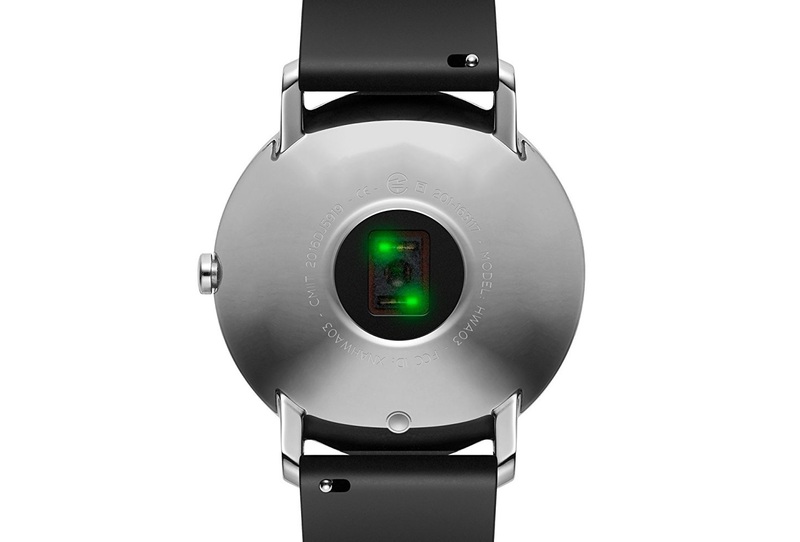 This is a watch with a traditional clock face, that is also an activity tracker. It is also a heart rate monitor. Oh, and it is also a smart watch, displaying call and text notifications. So a good all-rounder. 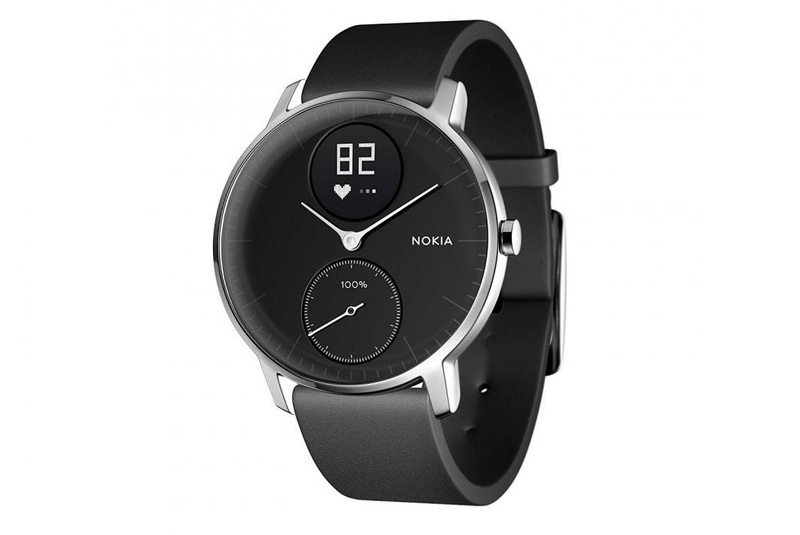 The Nokia Steel HR is also a very attractive and minimalist timepiece that features easily removable straps, allowing you to personalise it however you like. If you only ever use it to tell the time, it still wouldn't have been a wasted purchase. However, to get the full effect, you first need to sync the watch to the Nokia Health Mate app. The app itself is one of the better fitness programmes we've seen, being very clean and simple, and seeming to display exactly what you need to know. 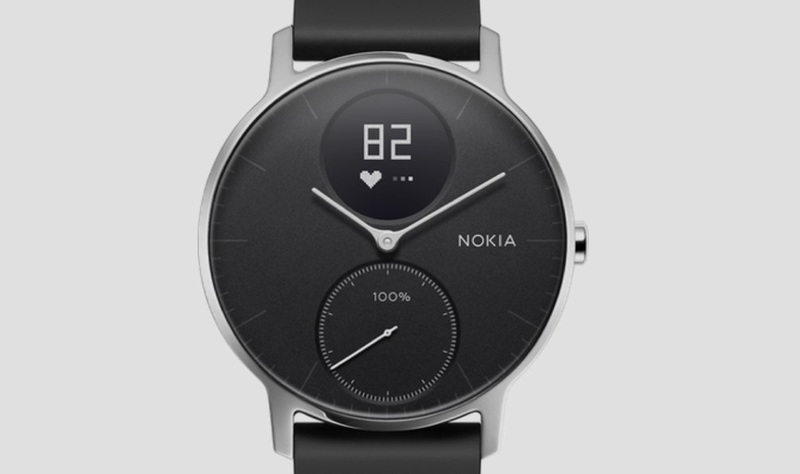 The Nokia Steel HR will track your steps, distance travelled, and time slept - all without having to activate any modes or setting any timers. It will also - as the HR in the name suggests - track you heart rate. This it is does at several times during the day by way of the green light sensor on the underside. You'll never know it's happening, unless you intentionally set it going, such as during a workout. 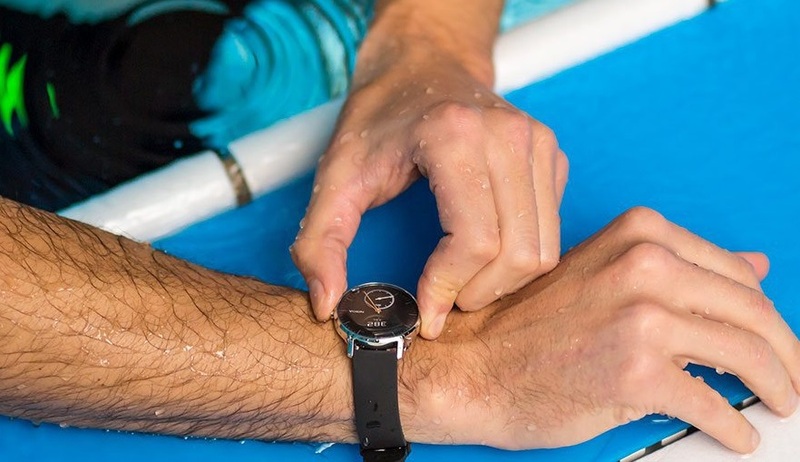 Although the Nokia Steel HR is very much set up for sport, being water and shock proof, the look of the watch, and the interface of the app, means it works best as an every day tracker, in our humble opinion. There is no touch screen control, and the only way to affect any change on the watch itself is by the single button on the right of the face. Tap it and you can cycle through the different sections of function, like steps walked, current heart rate, battery level etc. 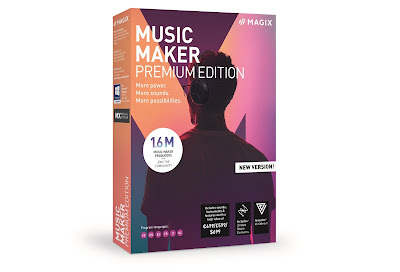 Press and hold that button and you'll activate work out mode, where the watch times and monitors your heart rate, later syncing all the captured data to the app for you to review. It will also display info in that little circular screen from the likes of calls and texts. It won't show the actual message of the text, but it does display who they are from, letting you decide whether or not you need to dig out your phone. It will also show alerts from you schedule, should you wish, and let you set an alarm. Interestingly, you can set a Smart Wake-Up, where the Nokia Steel HR wakes you up during a predetermined window prior to your desired alarm time, when you're in your lightest sleep stage. The alarm itself is a gently building vibration, so it won't wake your sleeping partner. Which, again, is nice. The only thing we weren't overly keen on was the size. It was surprisingly small, and despite getting the 36mm version (there is also a very slightly larger 40mm available), we expected it to be larger. Certainly another 10mm across the face would help out with the smart alerts like text data, and a larger watch overall wouldn't have altered the aesthetics. Still, as it is, it is unisex, smart and unobtrusive. Which we like. 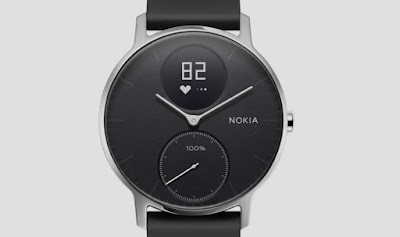 So the Nokia Steel HR is ideal for those interested in three quite different things; tracking their work-outs, tracking their day, and looking swish. Get you.